Tere Mathern’s work brings attention to space and form, is characterized by meticulous design, kinetic precision, referencing emotion through a conceptual framework. 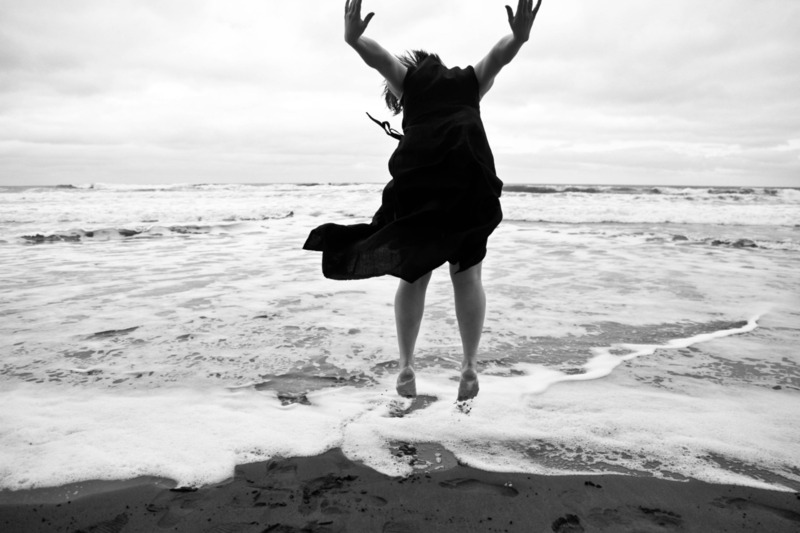 She is a teacher and choreographer of over 25 years, is Artistic Director of Conduit Dance (www.conduit-pdx.org), and adjunct dance faculty at PSU. Recent choreographic projects include Pivot, commissioned by White Bird Dance for the 2010 Uncaged series; a site-specific work for Keller Fountain, one of the four-part series of dance works created for The City Dance of Lawrence and Anna Halprin (2008) presented in the PICA TBA:08 festival. She has received support from numerous organizations, is a featured artist in the January 2010 Oregon Public Broadcast’s Art Beat, and an Oregon Arts Commission Fellow (2009). Her most recent project GATHER: a dance about convergence, co-directed with Tim DuRoche premiered in Fall 2012 at Conduit and will be presented at the Seattle International Dance Festival in June 2013. The Float On Dance project will serve as a springboard for a new work for the Ten Tiny Dances Beaverton to be presented on July 14, 2013.